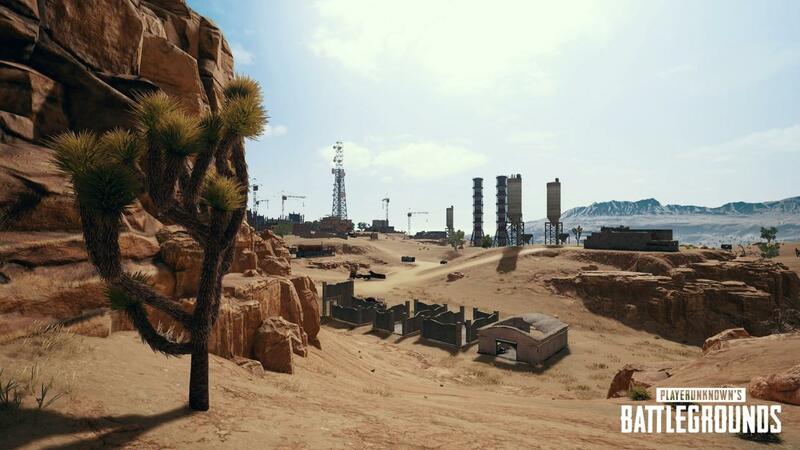 A Major update for PUBG has been released to the game's test server ahead of a full release on PC . PUBG Corp. has detailed everything to expect with full patch notes , which range from new content like weapon ,vehicle and attachments to numerous balance changes and the long awaited map select feature . Player can choose which of the maps they want to play on . alongside their choices of perspective and team .With the Codename : Savage Map still in testing ,you can choose either Erangel and Miramar to guarantee that's the map you play on .if you have more the map selected than you will randomly placed in one of the map .PUBG Crop. says it may change how this works in the future as more maps are released . In terms of New content there's New Gun ,The SLR .It's a DMR with a 10 round magazine that uses 7.62mm ammo .The developers says its more powerful than the SKS but has more recoil . Recoil control is the key to using the SLR effectively . 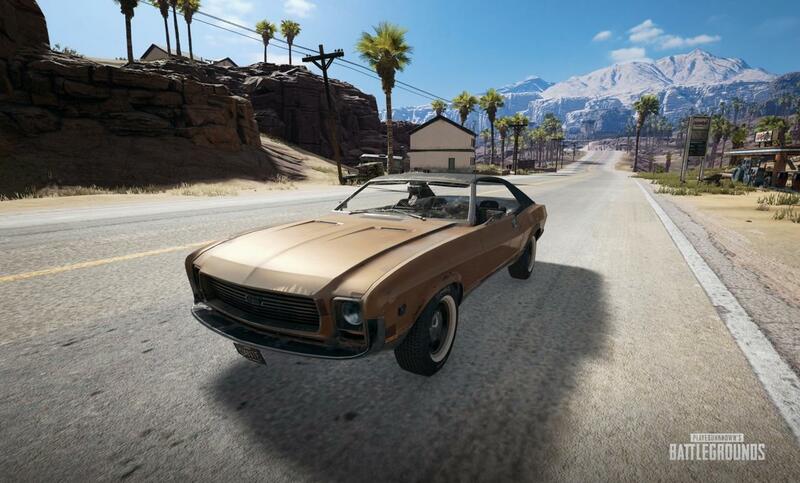 In this New Test server Update New Vehicle also added that is Mirado that's only found on Miramar .It's a muscle car with four seats .you can see in above image .